Weather you are transitioning from a different merchant or setting up a new site, we always recommend testing your setup to make sure everything works as expected. 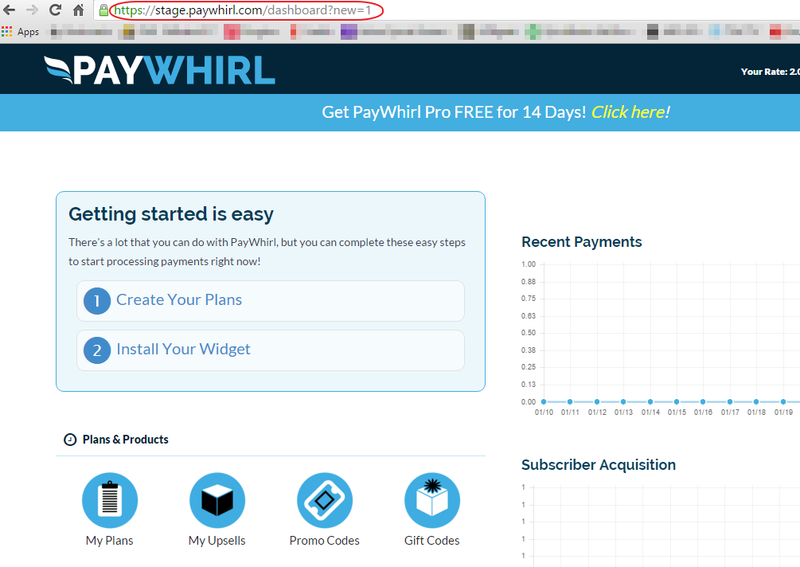 With PayWhirl, setting up a stage testing account is quick and easy. Note: Keep in mind that this staging account is completely separate from your live account. There is no way to change the stage account to live. We also recommend signing up for the live account first! 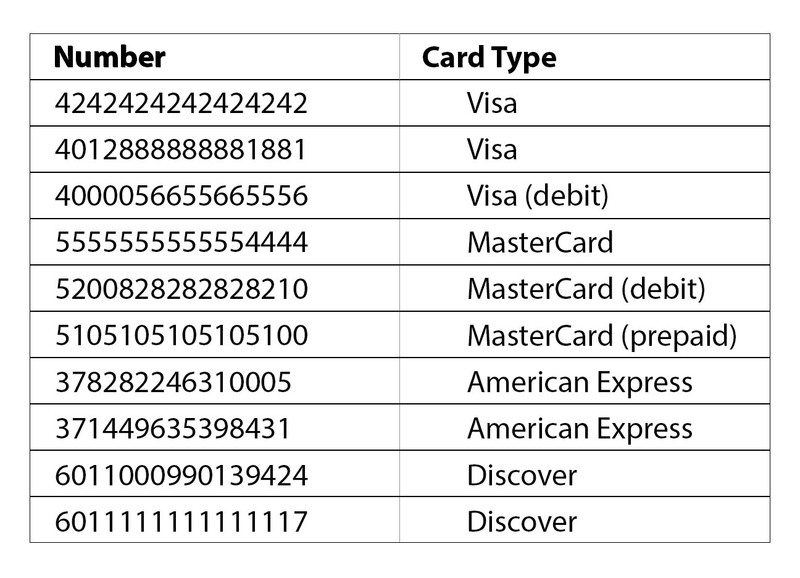 It can cause complications with Stripe if you begin with a test account. Signing up to a stage account is exactly the same as a live account except for the address. 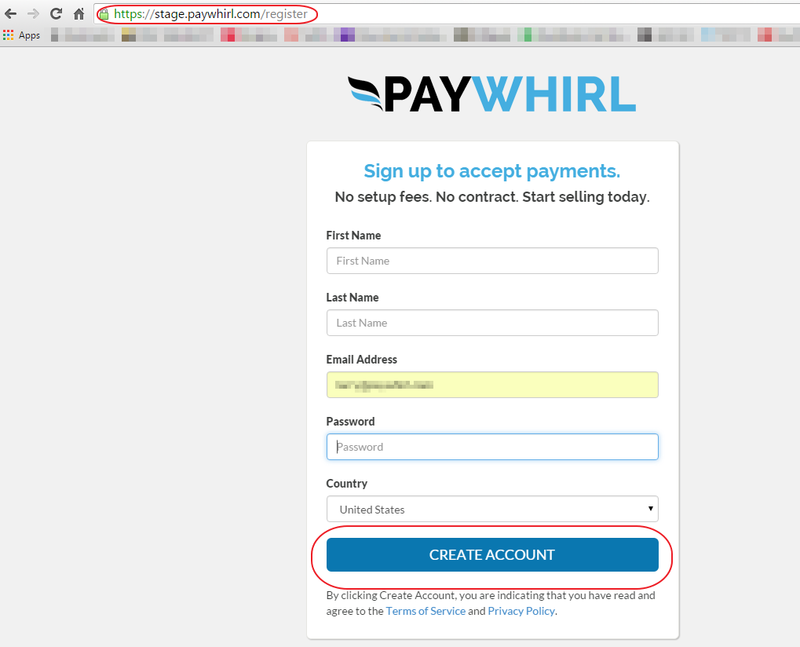 To begin navigate to https://stage.paywhirl.com/ and click "Sign up Free"
Fill out the required fields. It is recommended to use the same email for the live and stage accounts. Warning: It will automatically link to the same Stripe account as the email you provide. If you don't have stripe you will be prompted to create an account. 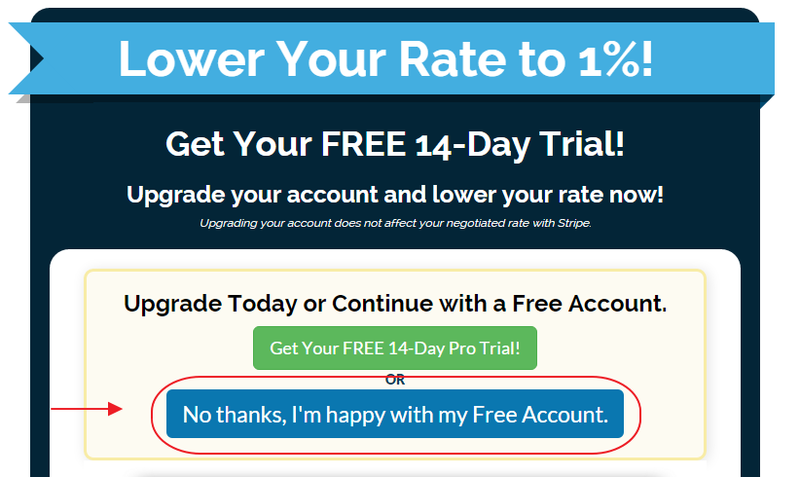 This may cause errors later as this is creating a "test only" Stripe account. For the Stage account, select the free account. Now you are ready to create your testing plans, widgets and forms. If you are on Shopify and want to test order configuration you will need to install the stage app. 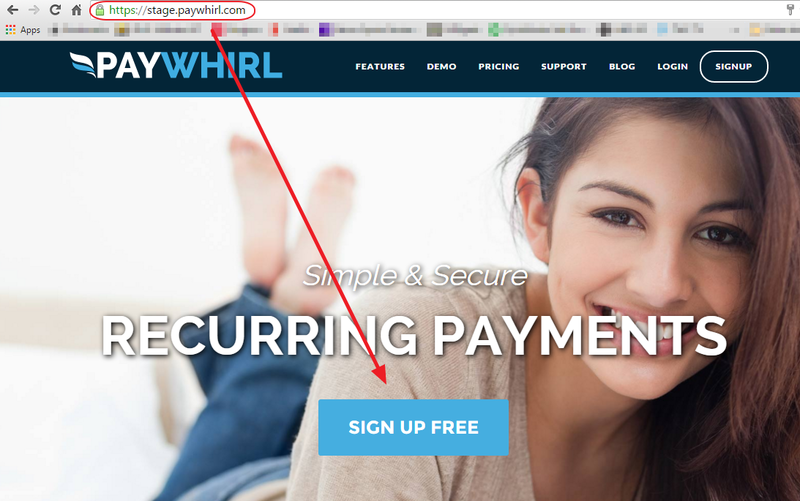 https://stage.paywhirl.com/shopify/oauth?force=1 (try copying the link to the browser directly) This won't link your live account. If you have any questions about account setup or how orders work please contact our support. Note: You will likely be switching back and forth between Stage and Live, so make sure to check the browser URL to make sure you are in the correct account.